On Saturday, October 21st, 2017, Lindsay Day received her Master of Science at the University of Guelph Convocation. Congratulations! On Friday June 16th, 2017, Carlee Wright and Manpreet Saini received their Master of Science at the University of Guelph Convocation. Congratulations! Nia King wins both top undergraduate convocation awards! 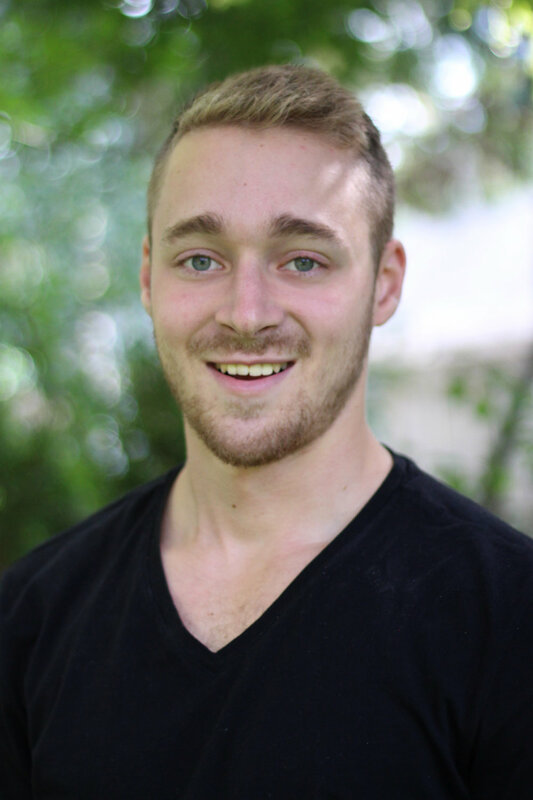 Winegard Medal: "The Winegard Medal is the University of Guelph's top convocation award to an undergraduate student. Named for former University of Guelph president Dr. William Winegard, the medal is awarded in recognition of both academic achievement and contributions to university and community life." Governor General Medal: "Lord Dufferin, Canada’s third Governor General after Confederation, created these Academic Medals in 1873 to encourage academic excellence across the nation. Over the years, they have become the most prestigious award that students in Canadian schools can receive." The University of Guelph awards two silver medals from the Governor General each year to the two graduating students with the highest cumulative average in any undergraduate degree program. Both 2017 recipients are graduates of the College of Biological Science. Madame Chancellor, I have the honour of presenting to you one of the recipients of the Governor General’s Silver Medal, Nia King. In her four years at the University, Nia has demonstrated outstanding academic achievement. She is graduating with a B.Sc. Honours degree in Bio-medical Science with a cumulative average of 97.5%. Nia maintained this high level of performance in each semester of her program, earning a grade of at least 97% in 27 of 36 courses, and 100% in five courses. If those exceptional grades weren’t enough, Nia has been a very productive researcher in the Department of Population Medicine. 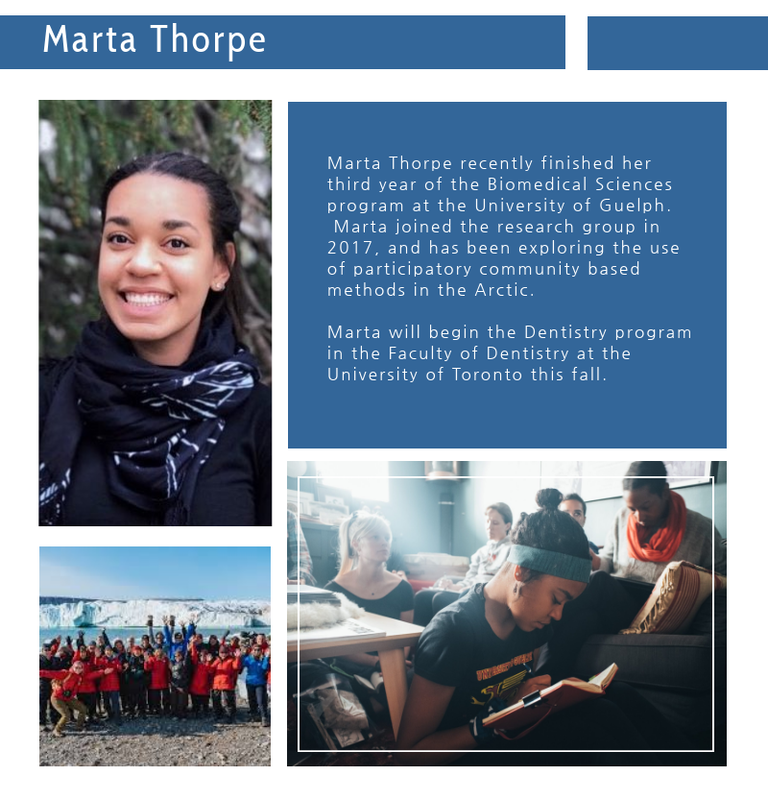 She has conducted community-based research with Canadian Inuit, Kenyan farmers, and migrant workers in India to advance our understanding of complex public health issues. 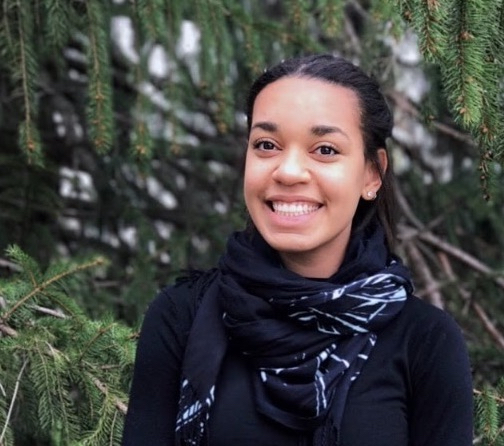 Nia has presented her work at national conferences, and remarkably is a co-author of four published articles, as well as two currently in review. Nia has been recognized by the University community on several occasions for her academic achievements. She was awarded the A. Peepre Memorial and Lionel Bradley Pett Scholarships from the Department of Human Health and Nutritional Sciences, and a CBS Student Council Academic Achievement Award based on her sustained academic excellence. These awards were in addition to many other honours, including the College of Biological Science Dean’s scholarship on two occasions and the highly prestigious University of Guelph President’s Scholarship. 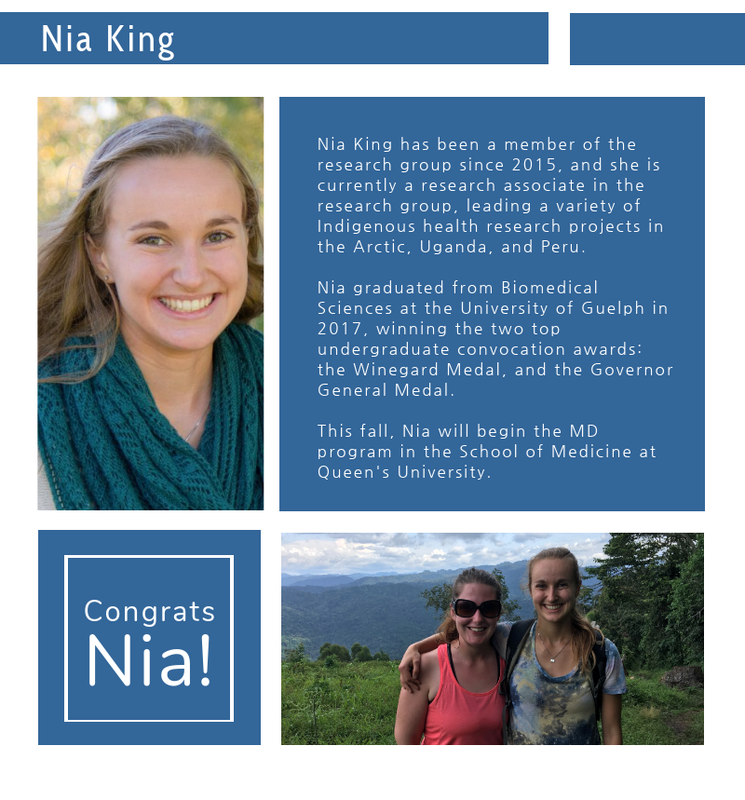 In addition to these many academic accomplishments, Nia has also been a very active contributor to the community and an outstanding provincial and national level athlete. Madame Chancellor, I am sure you will agree that Nia King is an exemplary student and fully deserving of the Governor General’s Silver Medal. The William Winegard Medal is the University of Guelph’s most prestigious undergraduate student convocation award and is named in honour of Dr. William C. Winegard, a former University of Guelph president. This medal is awarded annually in recognition of both academic achievement and contributions to university and community life. Madam Vice-Chancellor, I am honoured to present this year’s recipient of the William Winegard Medal, Nia King. Described as a born leader and a natural scholar, Nia King is a top student in biomedical sciences, a dedicated researcher in public health and an outstanding athlete. Nia’s academic achievements place her at the top of the 2016/17 graduating class. 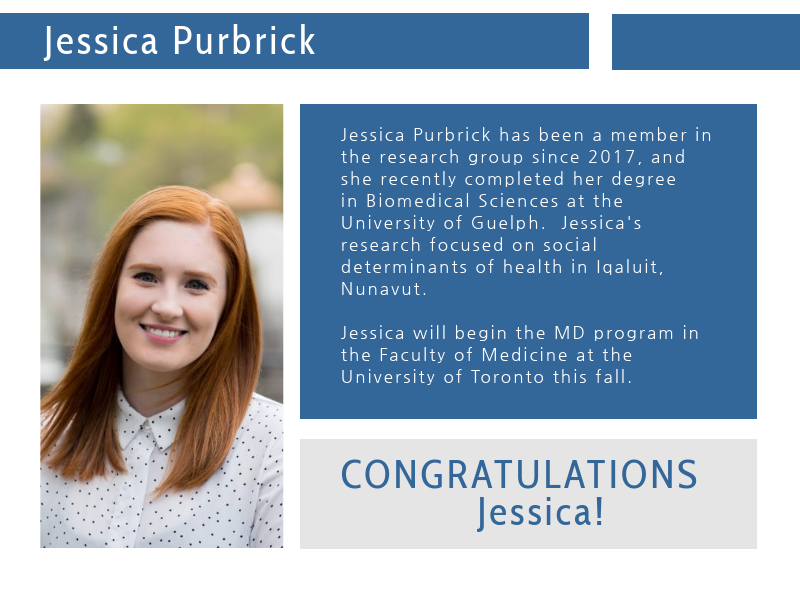 Further, through a series of research assistantships, she pursued her passion for public health and community engagement by studying Indigenous health and international public health. Nia contributed to the Federal Government’s climate change adaptation strategy for Northern Canada, and advanced our understanding of public health issues in rural India, physical health challenges in the Canadian Arctic, and education in Kenya. In addition to Nia’s many academic accomplishments, she has been a very active member of the community. She has served as a health care volunteer, a Big Brothers Big Sisters mentor, and coordinator for the TEDxGuelphU series. 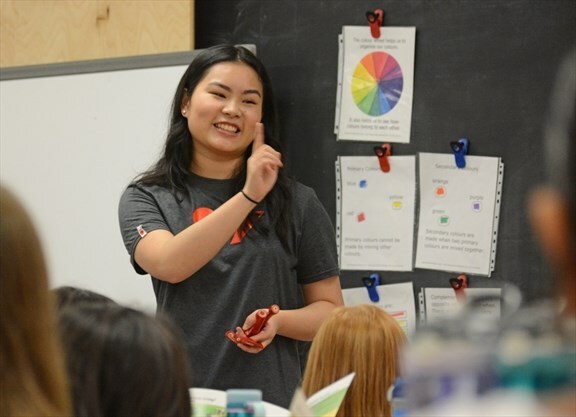 She was named among Guelph’s Top 40 Under 40, and was chosen as one of three North Americans to serve as an Impossible2Possible Global Youth Ambassador. Nia also has pursued athletics at the highest level, including running the Boston Marathon, playing ringette for Team Ontario, and rowing for Team Canada. Using her athletics for social good, Nia ran the equivalent of five consecutive marathons across Death Valley for a global education program using adventure learning. Nia embodies the values of the University of Guelph in her commitment to learning and pursuit of excellence in everything that she does. Her outstanding academic achievements and volunteer work both at the university and abroad, demonstrate that she is a very deserving recipient of this year’s William Winegard Medal. Does Weather Matter for Foetal Growth in Uganda? Congratulations to Sarah MacVicar for her new publication! Sarah's paper examines associations between in utero meteorological exposures and foetal growth among Indigenous and non-Indigenous mothers in rural Uganda. If you ever wondered how weather conditions impact foetal growth, check out this paper! Click here to view the open-access paper. MacVicar, S., Berrang-Ford, L., Harper, S.L., Huang, Y., Namanya, B.D. and Yang, S., 2017. Whether weather matters: Evidence of association between in utero meteorological exposures and foetal growth among Indigenous and non-Indigenous mothers in rural Uganda. PloS one, 12(6), p.e0179010. Pregnancy and birth outcomes have been found to be sensitive to meteorological variation, yet few studies explore this relationship in sub-Saharan Africa where infant mortality rates are the highest in the world. 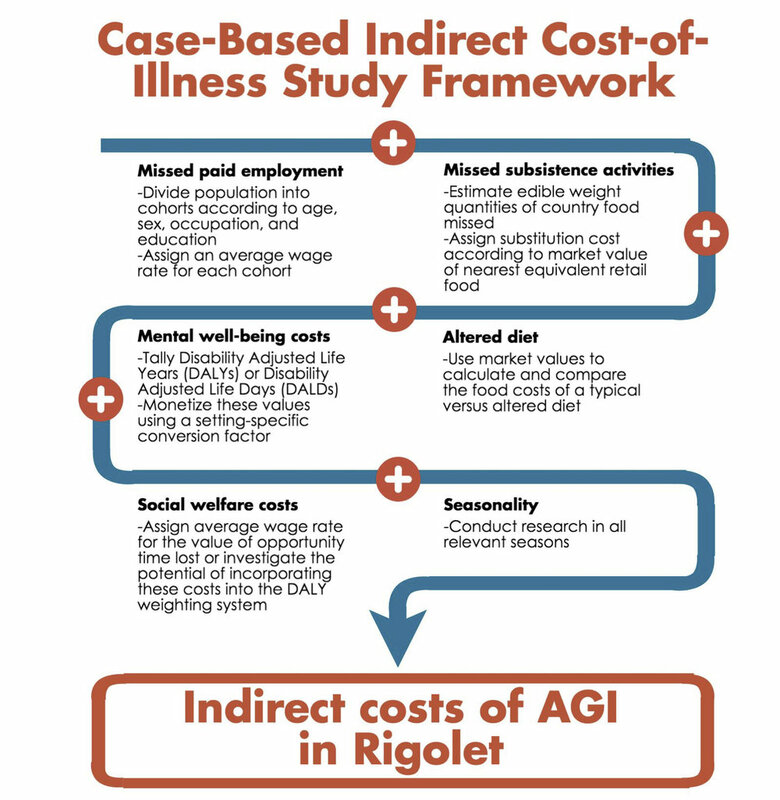 We address this research gap by examining the association between meteorological factors and birth weight in a rural population in southwestern Uganda. Our study included hospital birth records (n = 3197) from 2012 to 2015, for which we extracted meteorological exposure data for the three trimesters preceding each birth. We used linear regression, controlling for key covariates, to estimate the timing, strength, and direction of meteorological effects on birth weight. Our results indicated that precipitation during the third trimester had a positive association with birth weight, with more frequent days of precipitation associated with higher birth weight: we observed a 3.1g (95% CI: 1.0–5.3g) increase in birth weight per additional day of exposure to rainfall over 5mm. Increases in average daily temperature during the third trimester were also associated with birth weight, with an increase of 41.8g (95% CI: 0.6–82.9g) per additional degree Celsius. When the sample was stratified by season of birth, only infants born between June and November experienced a significant associated between meteorological exposures and birth weight. The association of meteorological variation with foetal growth seemed to differ by ethnicity; effect sizes of meteorological were greater among an Indigenous subset of the population, in particular for variation in temperature. Effects in all populations in this study are higher than estimates of the African continental average, highlighting the heterogeneity in the vulnerability of infant health to meteorological variation in different contexts. Our results indicate that while there is an association between meteorological variation and birth weight, the magnitude of these associations may vary across ethnic groups with differential socioeconomic resources, with implications for interventions to reduce these gradients and offset the health impacts predicted under climate change.